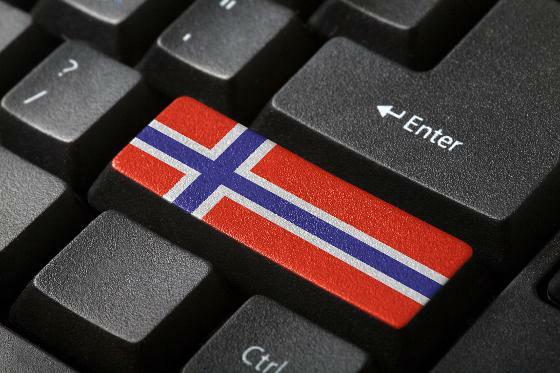 You intend to apply for Norwegian-taught study programmes. You intend to apply for English-taught programmes within the deadline 15 April. You intend to apply for English-taught Singular Courses (Enkeltemner). Is Norwegian language requirement the only entry requirement left for you to meet in order to qualify for admission? Are you required to complete a year of higher education in order to qualify for admission? 1- Is Norwegian language requirement the only entry requirement left for you to meet in order to qualify for admission? Examination in Norwegian from a Norwegian upper secondary school on the “Vg3-level” (393 hours, third-year level): Norwegian (exam) or Norwegian as a second language (exam). Test in Norwegian - advanced level, written test ( Test i norsk - høyere nivå, skriftlig known as ” Bergenstesten”) with a score of at least 450 points, or with “Pass” (Bestått) mark if you took the test before 2009. 2- Are you required to complete a year of higher education in order to qualify for admission? UiT The Arctic University of Norway does not offer scholarships to cover your living expenses in Norway unless you already have one before your arrival or under certain exchange schemes in collaboration with your home university. The Quota Scheme scholarships admission have been phased out. There will be no further admissions under this scheme.